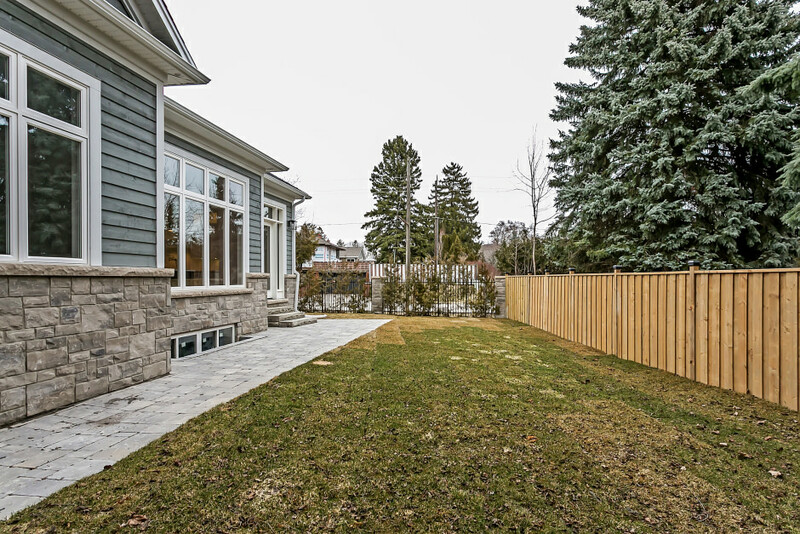 Gorgeous custom bungalow in West Oakville - One of Oakville's hottest neighbourhoods. 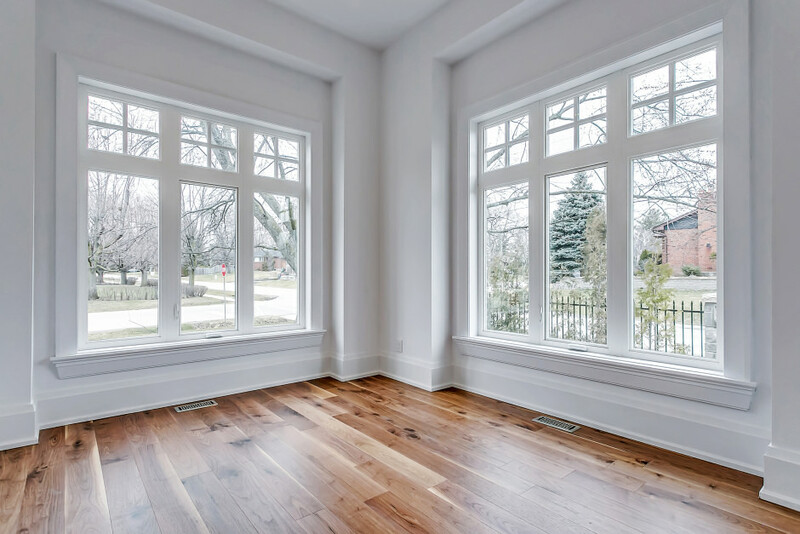 Current materials and features that today's buyers are looking for. 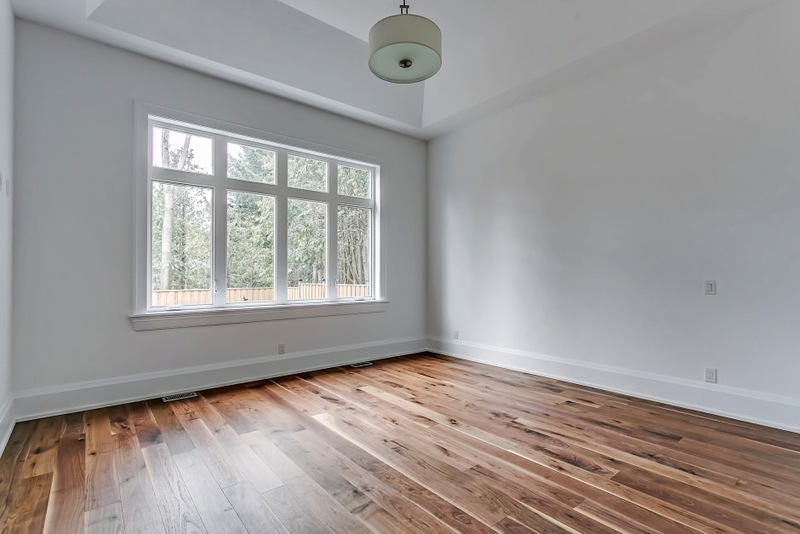 11' ceilings, big windows, engineered walnut floors and Perola custom cabinetry throughout. Gorgeous kitchen with clean, tall white cabinets. Large island in walnut with furniture-like detailing and seating for four. Caesarstone counter tops and backsplash. 5-burner gas cooktop, wall oven, panelled double door refrigerator and built in dishwasher. Large Master suite with walk-in and double door closets complete with organizers. Luxurious en-suite with custom vanity, glass shower with rainhead and body sprayers, stand alone tub and heated 12"X24" porcelain floor tile. 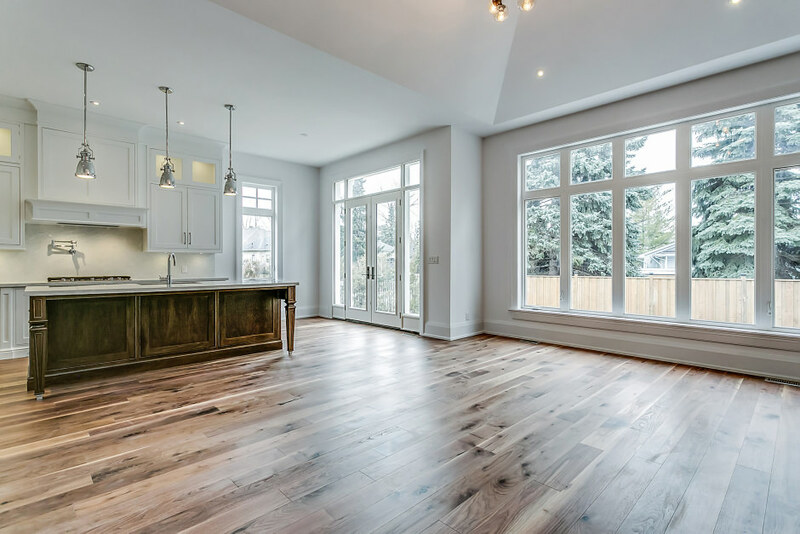 Beautiful great room with 14' cathedral ceiling and gas fireplace with custom built-ins and floating shelves. Modern main bath with cool gray 24"X24" floor and wall tile. Custom vanity with Caesarstone counter top. 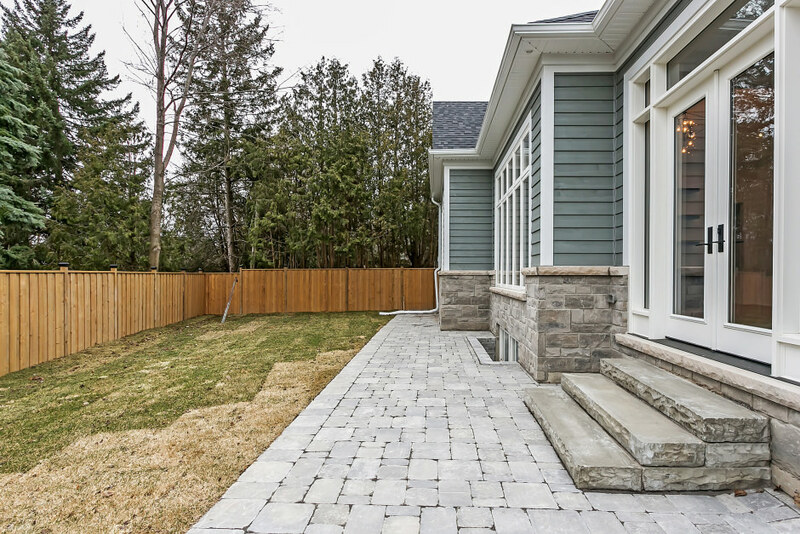 Mudroom offers heated flooring, laundry, built-in cabinets, bench and access to double garage.